Happy Friday! 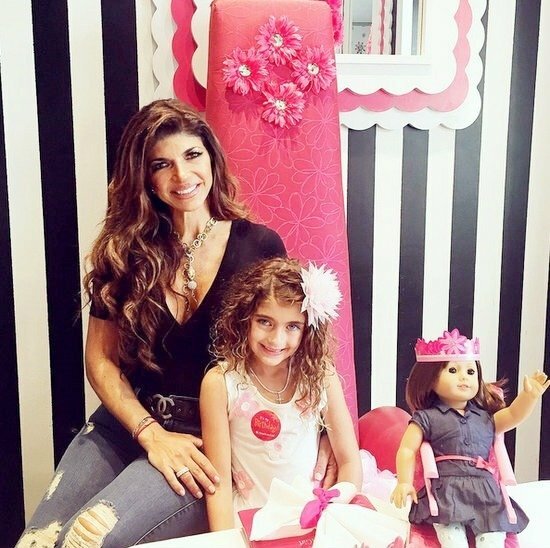 To celebrate the kick off to the weekend, take a look at what the reality stars of past and present were up to this last half of the week. Former Real Housewives of Beverly Hills star Yolanda Hadid was spotted out and about in New York City. Kylie Jenner was on hand to celebrate the unveiling of her wax figure at Madame Tussauds in Hollywood. Kylie’s was figure was so spot-on, some had trouble telling them apart. 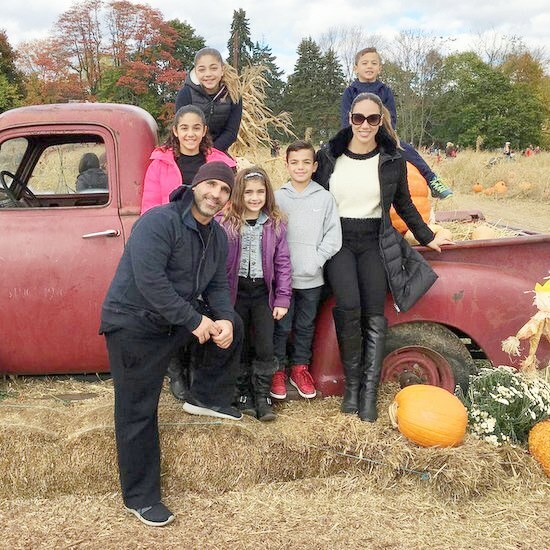 After a news report suggesting things are rocky in their marriage, Luann D’Agostino and her husband Tom made sure to show the public that they are JUST FINE by making a public appearance together. The two smooched on the sidewalk to show us they are SO HAPPY! She swears her “slap” was really just a love tap. She promises. Really. Also out this week: Kim Kardashian. The reality star stepped out for a Balmain event in L.A. last night, wearing a sports bra and see-through skirt. We’ve got these new pics and many more down in the gallery below. 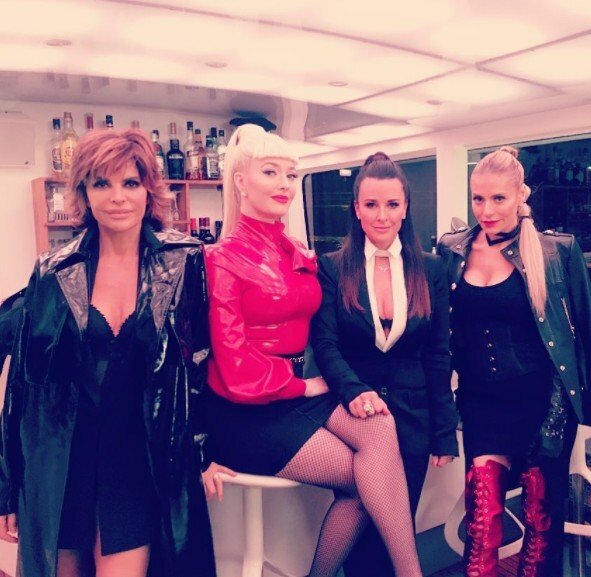 Thoughts on the reality star fashion this week? 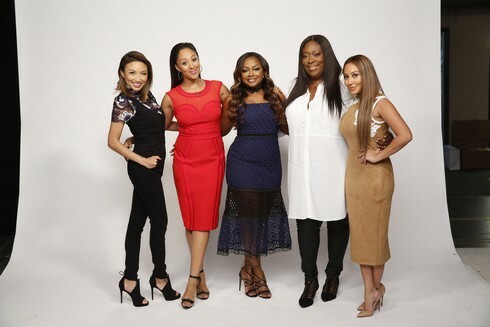 The Real Housewives of Atlanta star Phaedra Parks was the latest RHOA cast member to co-host this week on The Real. Phaedra shared some insights into her experiences working in a funeral home, what’s new in her love life and more. 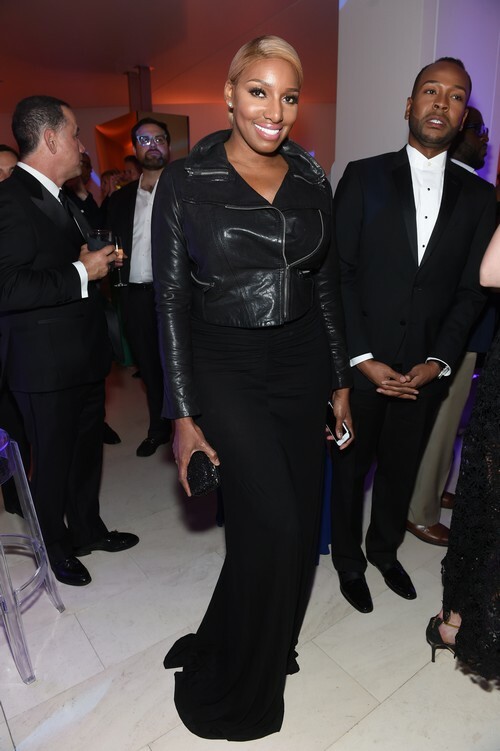 NeNe Leakes was invited to the White House Correspondents’ Association dinner – and she was front and center for the pre-parties, the after-parties and the dinner itself. We have all of wardrobe changes in the gallery below. Bethenny Frankel and Eric Stonestreet turned out to support Eric’s Modern Family co-star Jesse Tyler Ferguson at the opening night party for “Fully Committed” on Broadway. The Real Housewives of Dallas star Stephanie Hollman attended the iHeart Country Radio Music Festival in Austin. There are also pics of Kim Kardashian, Gigi Hadid, Tamar Braxton and more.